Empowering individuals, cultivating community | For people with autism, related disabilities, and their families. After yoga, you won’t argue with your mom all night! Sign up with your email address to receive class updates and resources. Classes are primarily in Littleton and Highlands Ranch. Some classes are occasionally held in Englewood, Centennial, Lakewood, and Denver. Strengths and interests of each child is used to craft classes, engage students, and to create a positive experience. 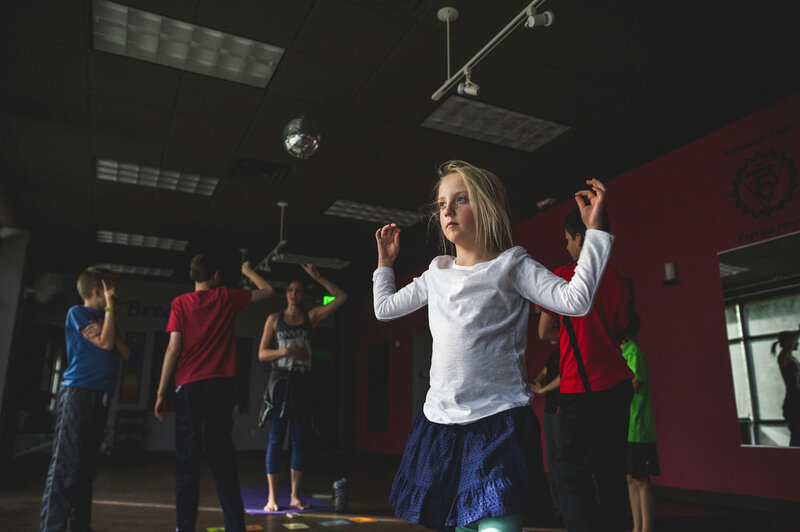 Spectrum Yoga provides yoga to children and adults, aged 4 and up, who have diverse needs including autism spectrum disorders, sensory processing disorders, anxiety, and learning disabilities. It is not a requirement that your child has a clinical diagnosis as we all develop diversely. While every color in the rainbow is independent from the other, each are necessary to create the whole. I look forward to meeting you and your child!